MISS NATASHA ENQUIST: ELECTRO-ACCORDION CHANTEUSE: Irish Cuteness! 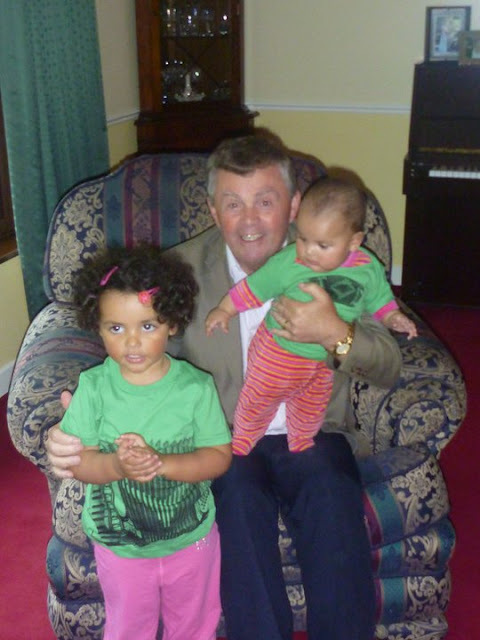 An accordion friend of mine, Terry, specially ordered two "Squeeze Me" t-shirts for his Granddaughters, Caoimhe and Cliona. So...what do you think? I can't get over how fantastic these little sweetie pie's look! Special orders are always welcome! Send an EMAIL with your inquiry!